GreenTREE Yoga is a 501c3 nonprofit. 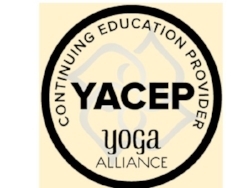 Our MISSION is to bring the healing and strengthening benefits of yoga to people of all ages and abilities, and to those who work with them, in a variety of settings that include schools (K-12), senior centers, veterans’ programs, community programs, addiction recovery programs, and shelters. We have worked hard to make it happen. GreenTREE is a strong, well-rooted tree and continues to be nurtured by many wonderful people, organizations, and volunteers in our community. Please visit our list of supporters so we can name names.